Maddie is a natural model! Her eyes spark in front of the camera. 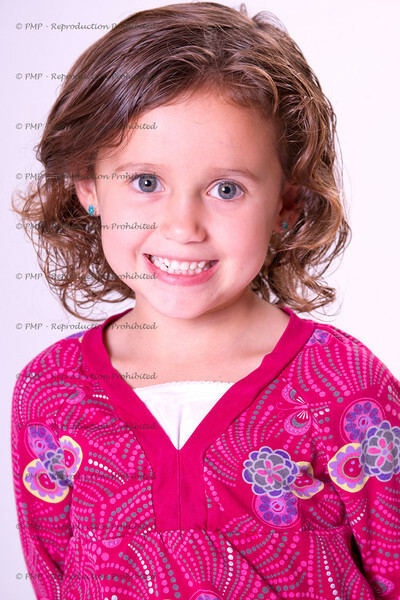 We are so honored to be taking this set of portfolio pictures for Maddie and her agent.